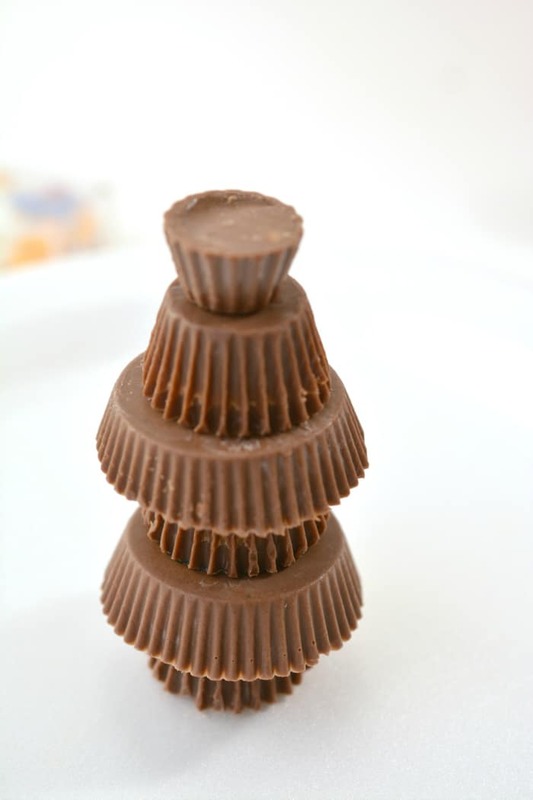 Rockin’ around the Christmas tree.. or should I say, the Chocolate Christmas Tree. 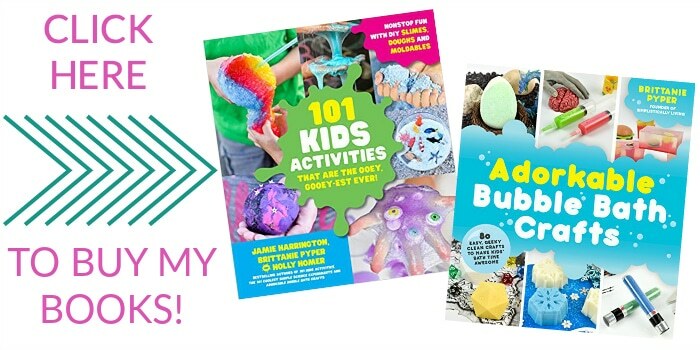 Yessssssss that sounds so much better! 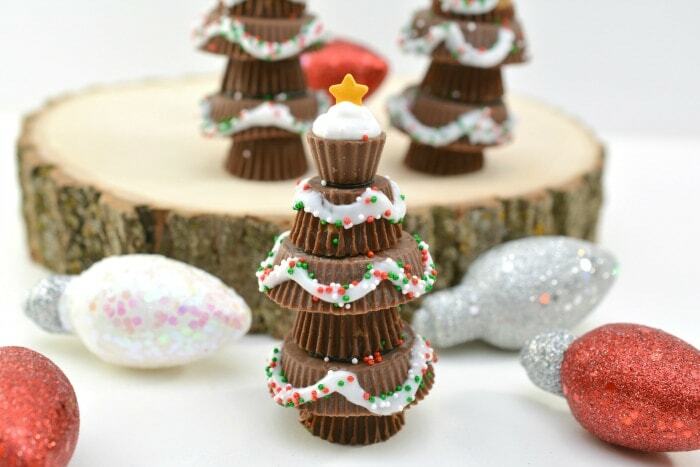 This Chocolate Christmas Tree is anything but boring. 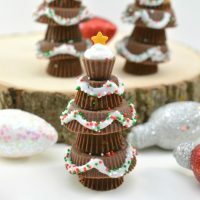 It will make adorable little sweet appetizers for any holiday gathering and your kids will enjoy helping you make these too! 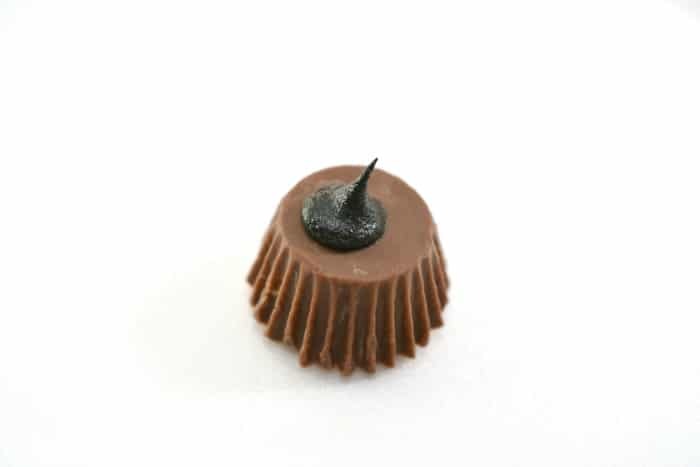 Unwrap a snack sized Reese’s Peanut Butter Cup, and place it upside down on a flat surface. 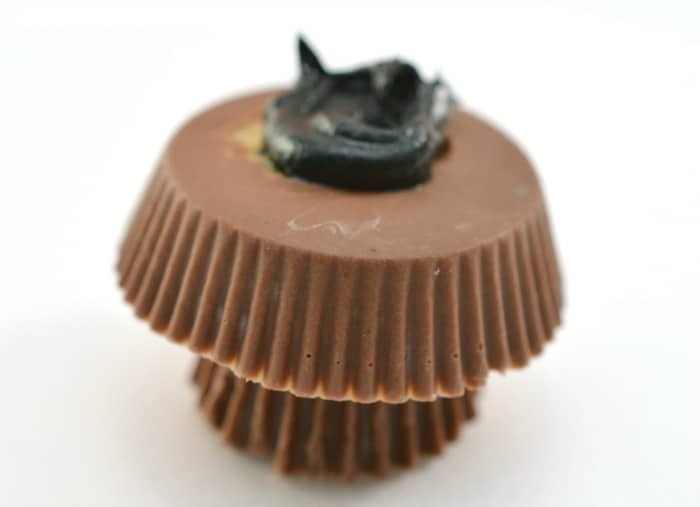 Unwrap a regular sized Reese’s Peanut Butter Cup, and place it upside down on top of the snack sized peanut butter cup. 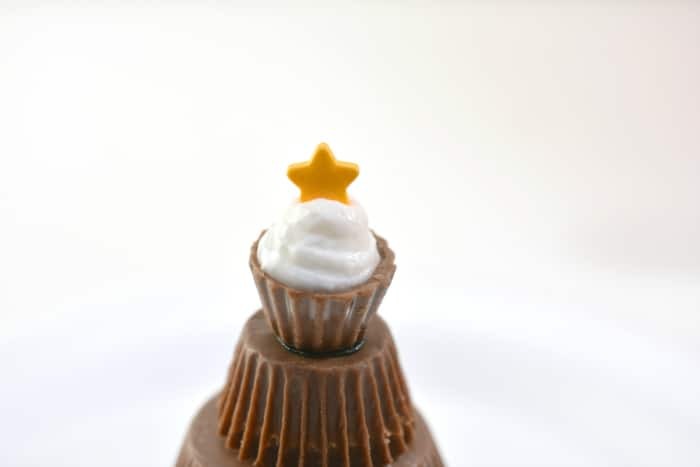 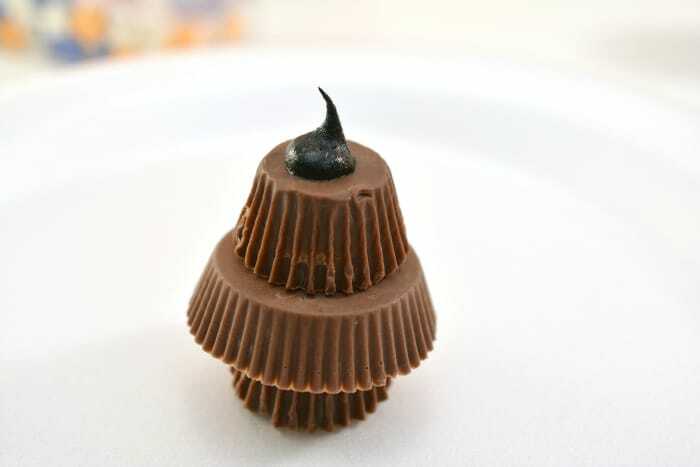 Apply some icing to the top of the snack sized cup, and press a miniature Peanut Butter Cup on top of it. 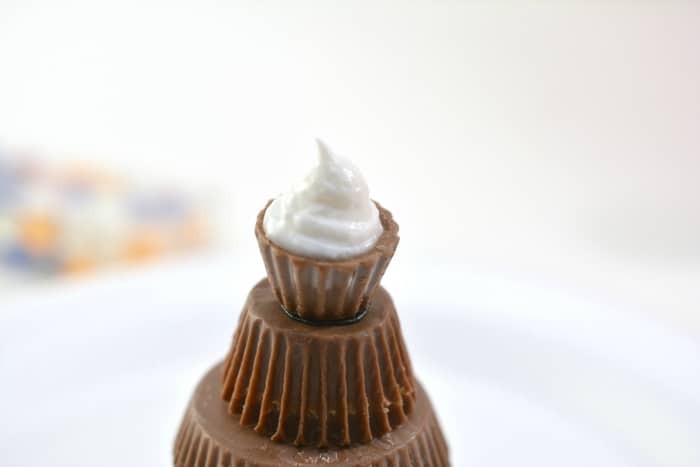 Fill the top of the miniature Reese’s Peanut Butter Cup with white icing. 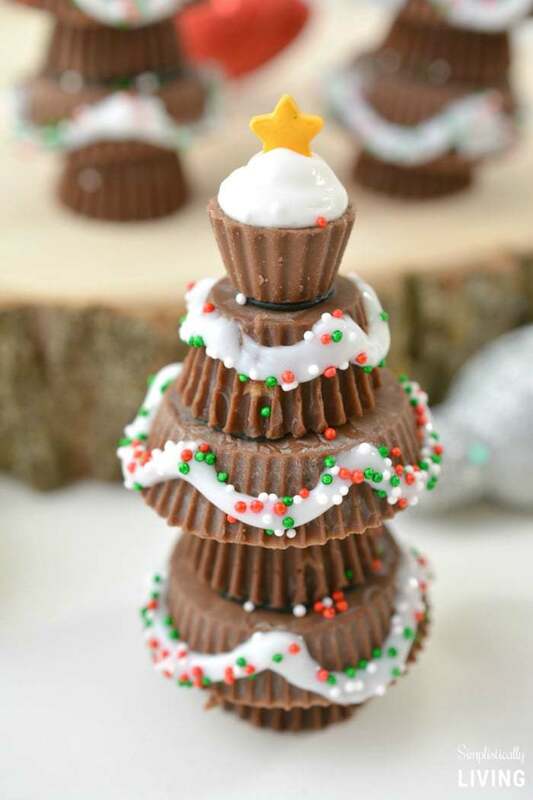 You can pre-make these and refrigerate them prior to a holiday party. 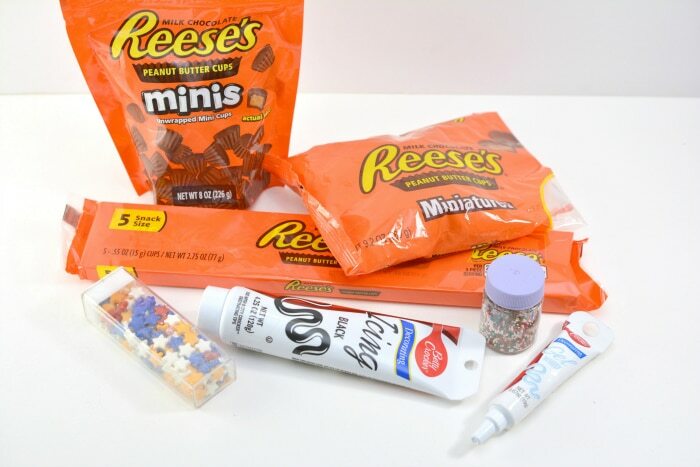 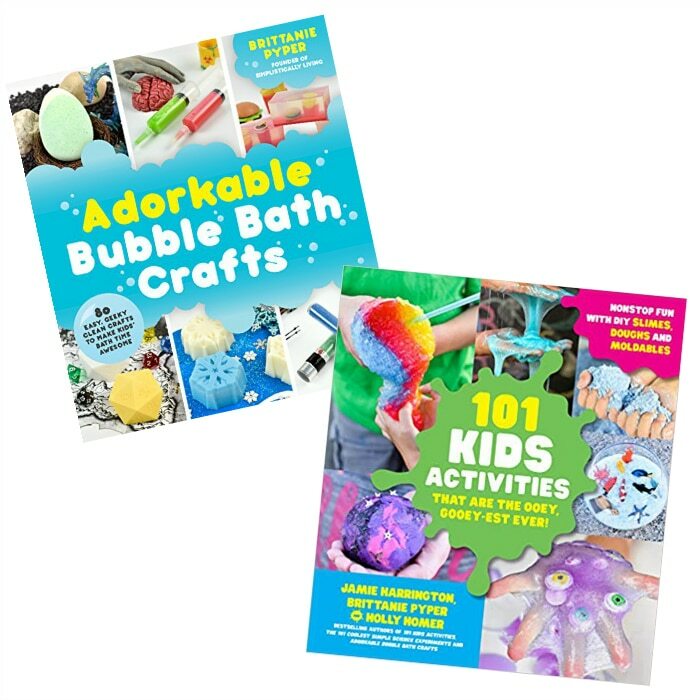 You can even allow them to dry and then put them in some plastic wrapping for gift giving.